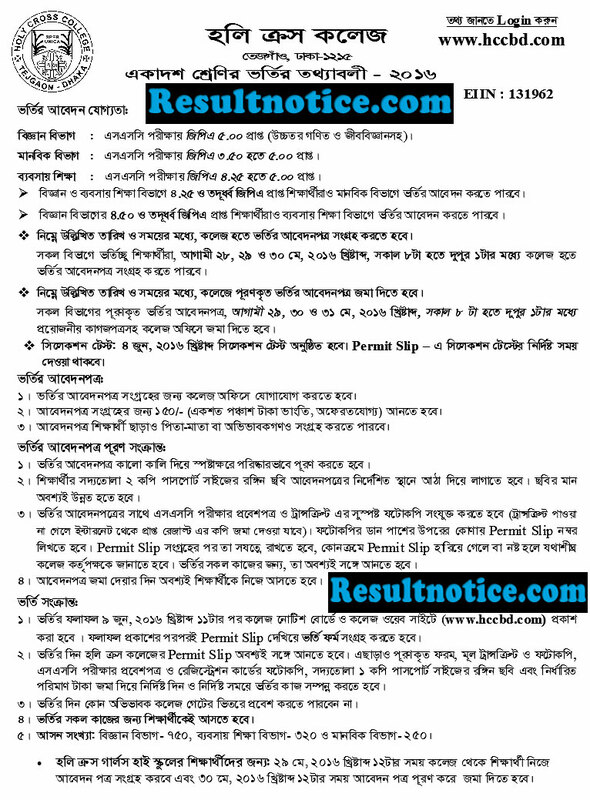 HSC Admission 3rd Phase Result 2018-19 all College in Bangladesh published on 25 June 2018 & found here. HSC Admission 2nd Phase Online admission Apply/Update Starting 19 June & Ending on 20 June 2018. 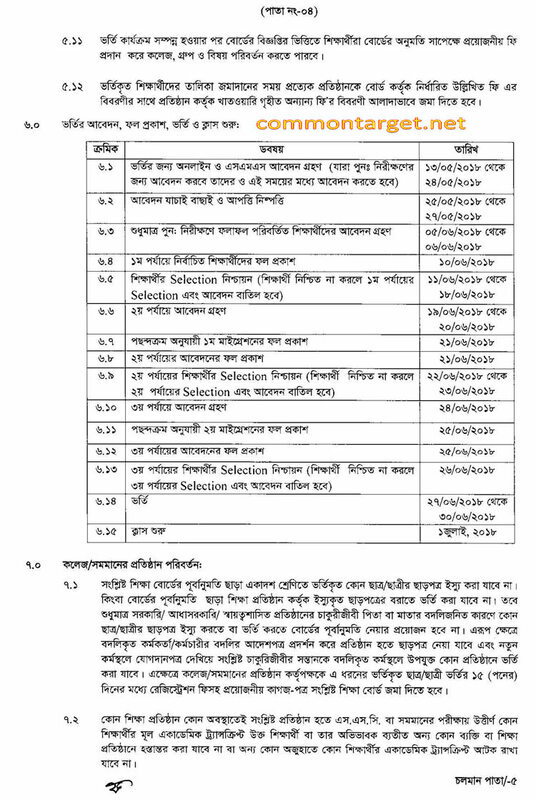 HSC Admission 2nd Phase Result 2018-19 all College in Bangladesh published on 21 June 2018 & found here. 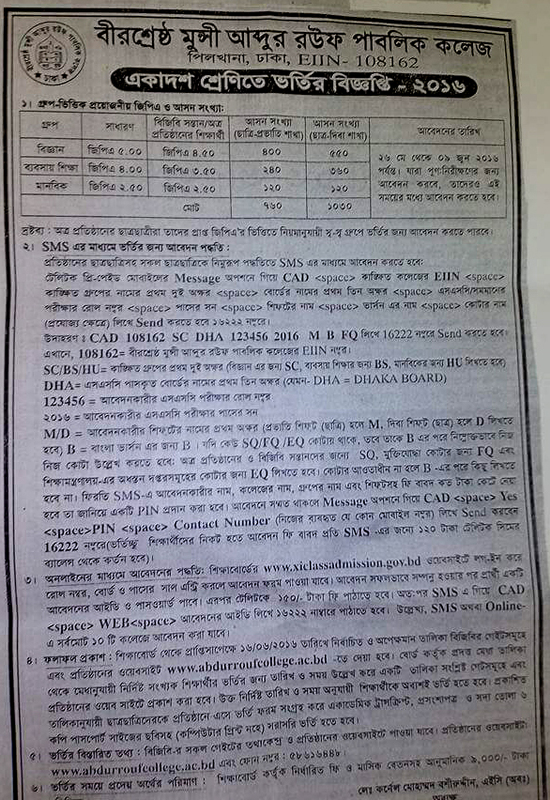 HSC Admission 2018-19 all College in Bangladesh. Online Admission Application Starting 13 May & Ending on 24 May 2018. 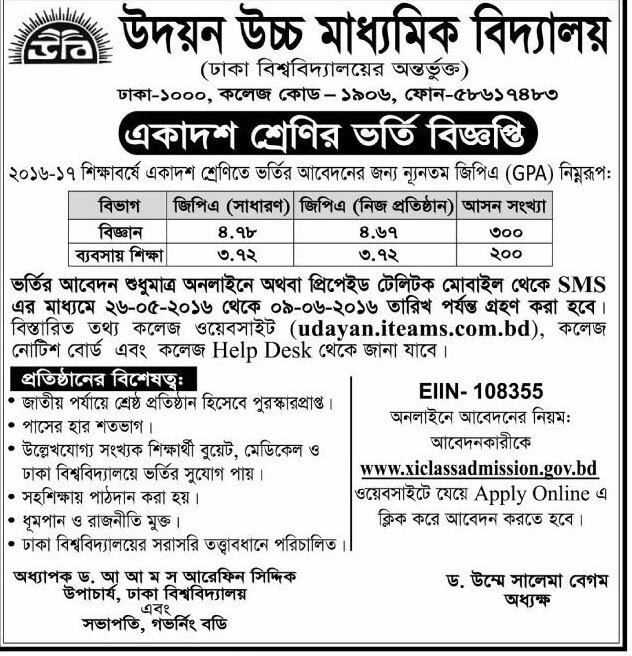 HSC Admission 2018-19 All Colleges Bangladesh www.xiclassadmission.gov.bd. 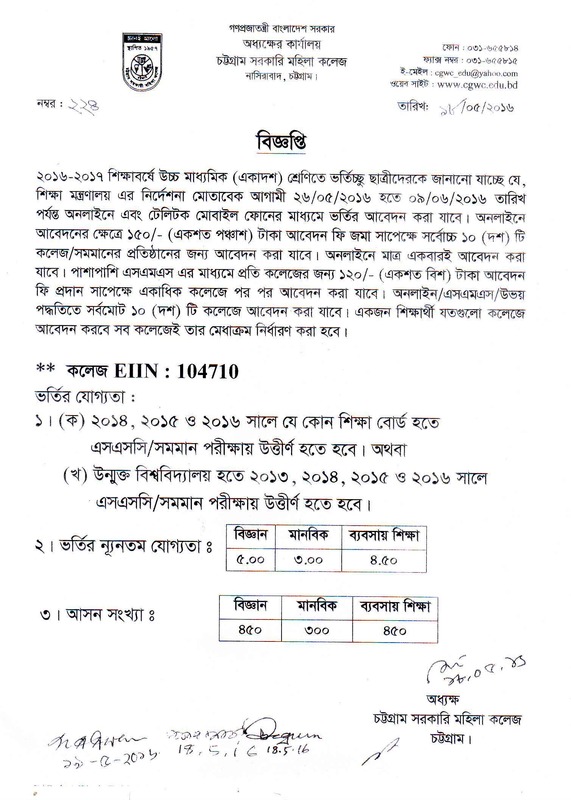 Recently SSC Result 2018 has been published. 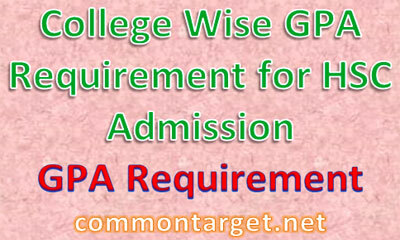 Now it is high time to prepare for getting admission in a good college for higher education. This year the HSC admission procedure in different colleges will start from May 2018. 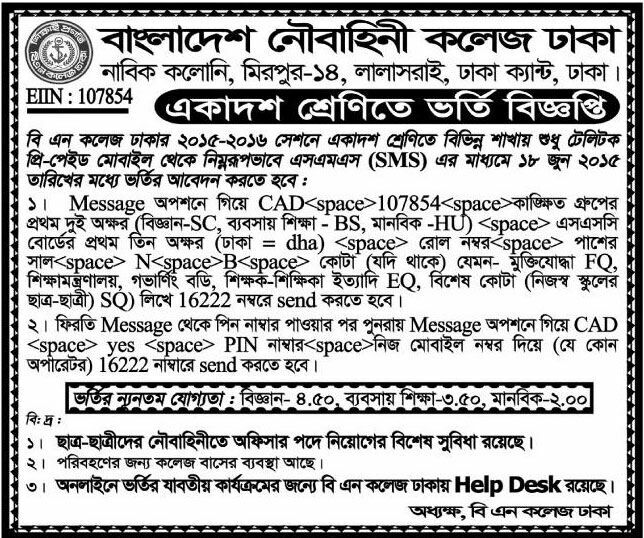 HSC college admission 2018 procedure is Online based. 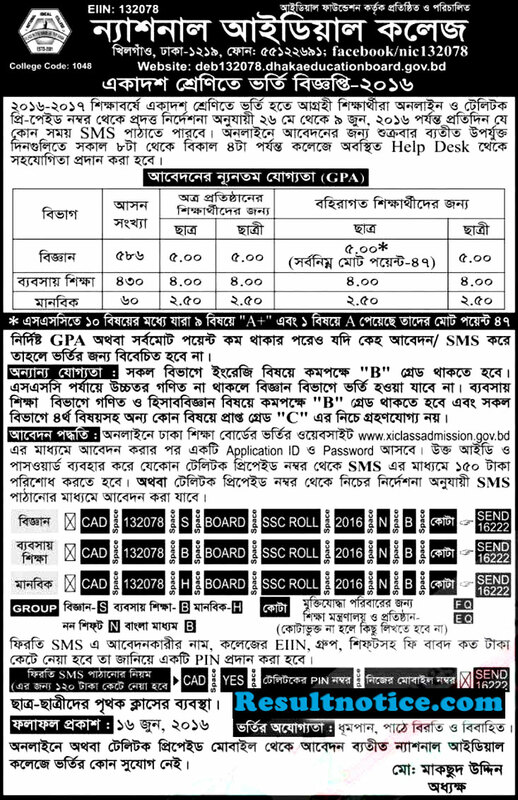 HSC Admission Circular 2018 and HSC Admission Notice 2018 will be found here. HSC Admission 2nd Phase Online admission Apply/Update Starting 19 June & Ending on 20 June 2018. 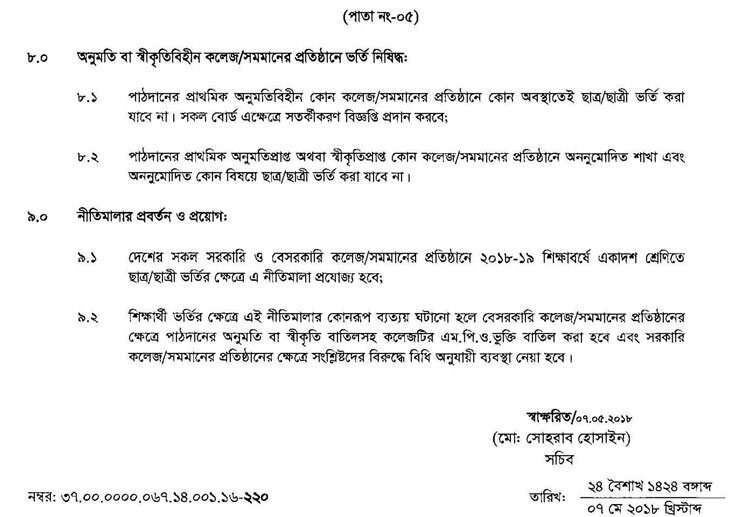 HSC Admission 3rd Phase Result 2018-19 all College in Bangladesh published on 25 June 2018 & found here. Selected candidate 3rd Merit List of HSC Admission 2018-2019 Publication Date 25 June 2018. Besides Online application SMS method will be valid like previous years. But it is a costly process. 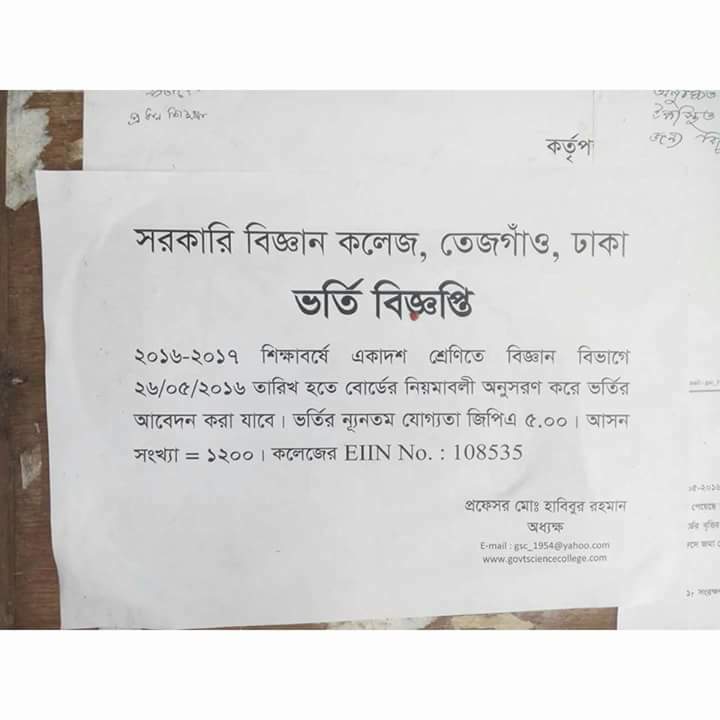 A student will have to pay TK 120 for each college. That means total cost will be TK 10X120=1200, whereas you can apply for ten colleges at a cost of TK 150 only through online.